Chief Minister Harish Rawat fractured his neck when his helicopter encountered rough weather. Indian Government Minister Fractures Neck. Helicopter Safety Belt Not Properly Secured. 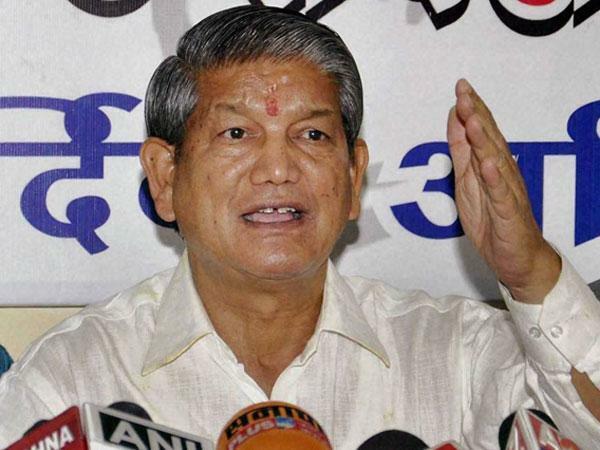 The Times of India reported that Harish Rawat, Chief Minister of the region of Uttarakhand, has fractured his neck during a helicopter journey because his seatbelt was not properly attached.